Port Gamble was founded in 1853 by Maine businessmen Pope and Talbot. They established a saw mill in 1853 that ran until 1995 making it the longest running saw mill in U.S. history. The town of Port Gamble has always been and still is a company-owned town and is one of Washington State’s top tourist destinations. 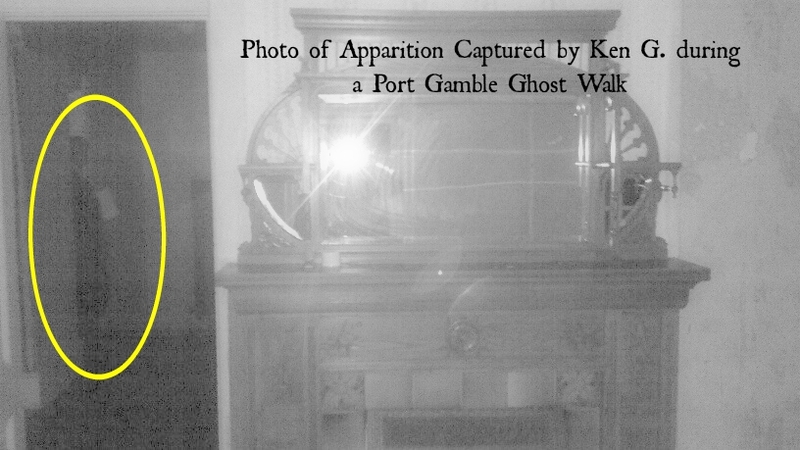 Home to what is arguably the most haunted building in Washington State, the Walker-Ames house in Port Gamble has become a local hotspot for paranormal groups, psychics and investigators. Anyone who has wandered the streets after dark, explored the Buena Vista cemetery, or participated in a ghost walk or investigation does not need to stay long to know that Port Gamble is a haven for paranormal activity. 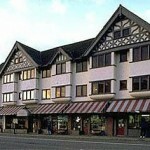 With recorded evidence going back as early as the 1950’s, there are stories from nearly every building in town. 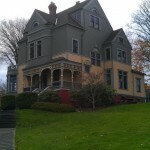 The Walker-Ames has been featured on A&E’s “My Ghost Story” and Port Gamble has been the setting for ZMD: Zombies of Mass Destruction, New York Times Best Selling Author Gregg Olsen’s young adult Empty Coffin series, as well as the currently in production psychological thriller Squatter. 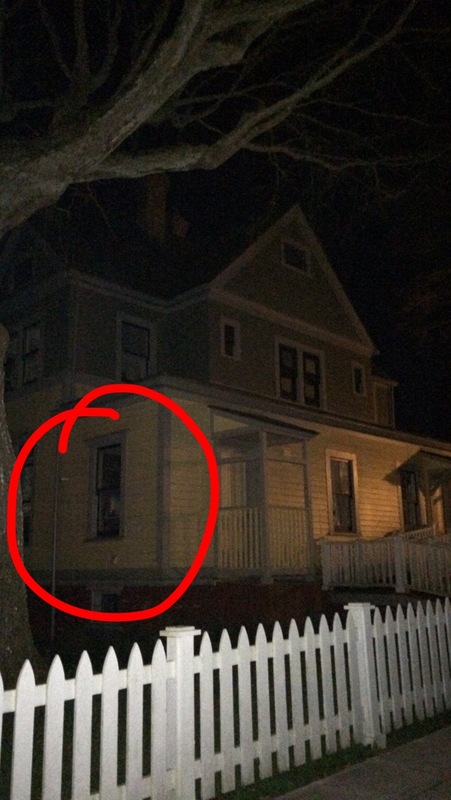 I’ve been in this house on a pitiful “ghost walk” in 2014. If it’s haunted, you’d never know it after going on that tour. It’s old, rotting, smelly, and depressing, and you can’t get inside it without going on an overly-long, boringly verbose – and expensive – guided tour with an employee of Pope Industries. I think the “haunted” story was started in order to elicit interest in yet another potential money-making opportunity for Pope & Co.
Kristi, I am sorry that you feel that way about the Ghost Walk Tour you attended. We pride ourselves on providing a fun and educational tour of historic Port Gamble and highlighting it’s haunting. Sometimes nothing “happens” on the tour just as much as something does “happen” in regards to the paranormal. We have to charge for the tour to pay for the staff member’s time. I encourage you to give it a second chance and take another tour.